New Release: Earth Unrelenting. Forgotten Earth, Book Two. — M.R. Forbes: Sci-fi/Fantasy Author. Nerd. New Release: Earth Unrelenting. 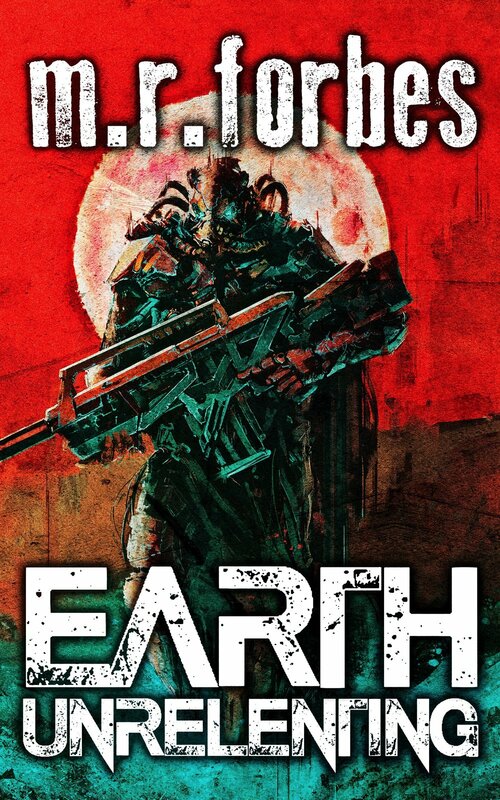 Forgotten Earth, Book Two.